A lot of other wands wielded by legendary wizards are made from unicorn, dragon, phoenix, or threstral hair; but not Newt's, of course. He is a well-known activist for all of the magical beasts in the wizarding world, so the famed Magizoologist would never use a wand crafted from animal parts. 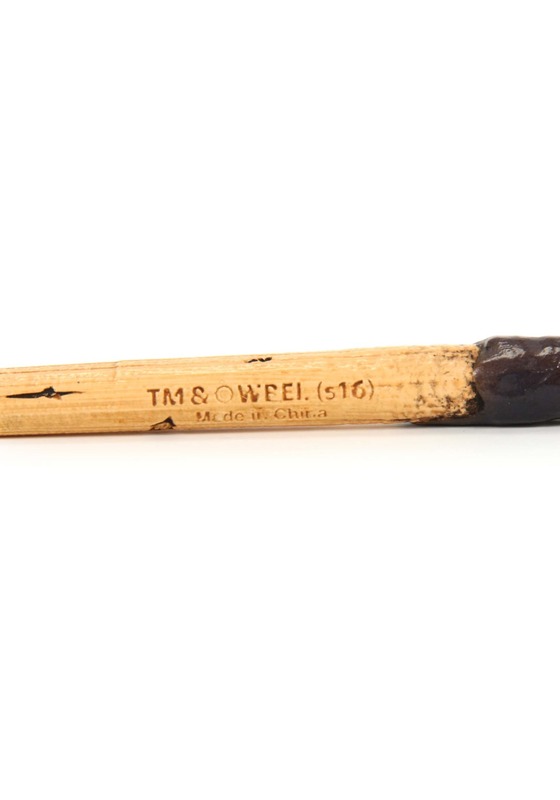 Instead, Newt Scamander's wand was made from ash, lime, and timber and contains elements of fossilized shells. 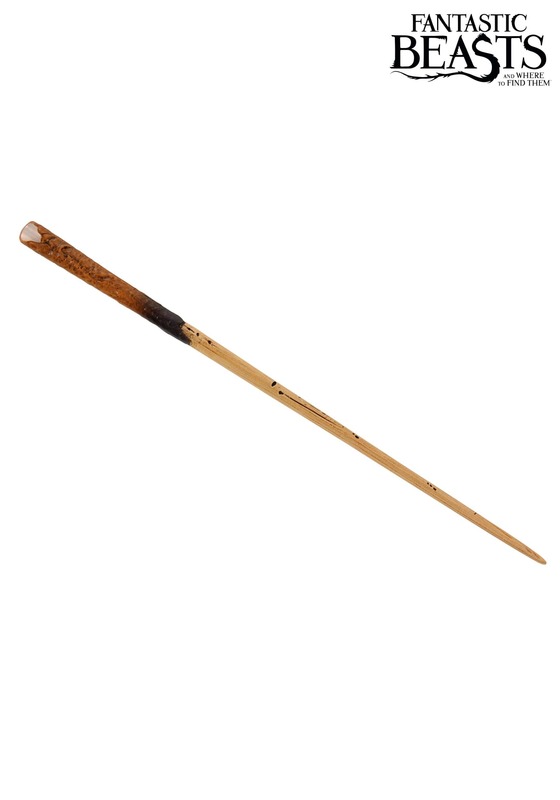 The thin wand has been whittled down to achieve a slender shape. It's the perfect wand for managing and taming creatures such as Bowtruckles and Hippogriffs. If you want the perfect accessory to accompany your Newt Scamander costume, then this officially licensed Fantastic Beasts and Where to Find Them wand is the prop you've been searching for. Complete with gashes and a spectrum of light beaming from the handle, this wand is everything you need to look like a serious Magizoologist, but you may need to bring in reinforcement if you want to subdue the Demiguise!